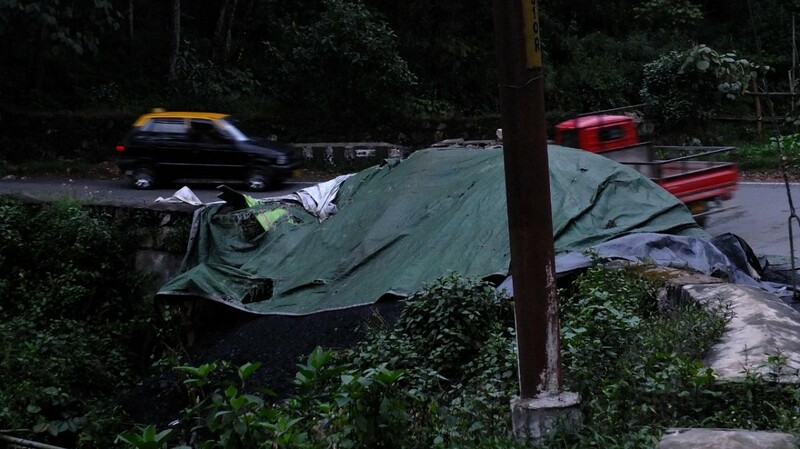 Photos taken by Agnes Kharshiing and others indicate the extent of illegal coal mining. 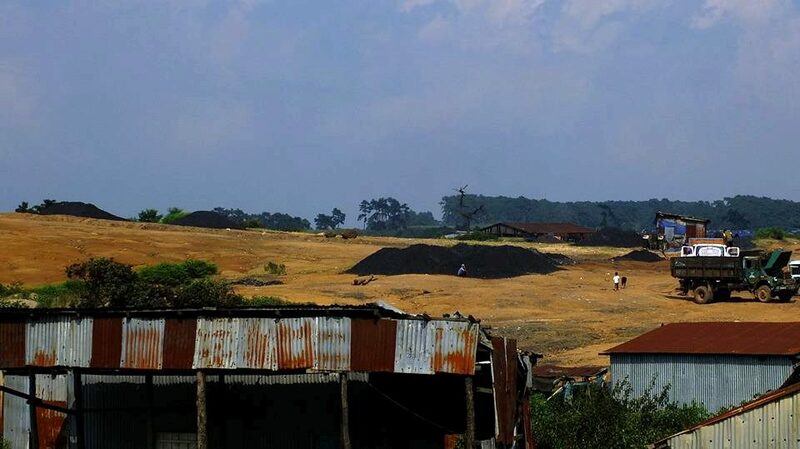 Activist Agnes Kharshiing is out of danger, days after and her associate Amita Sangma were assaulted near the coal mines at Tuber Sohsrieh in Meghalaya’s East Jaintia Hills district. 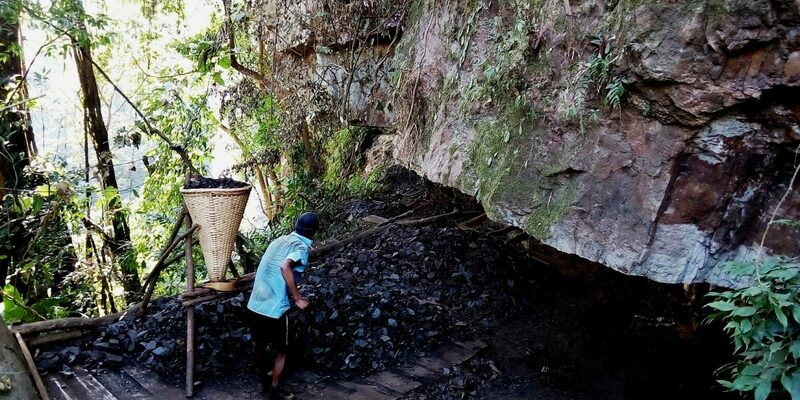 The duo were on a mission to document the illegal extraction and transportation of coal when they were waylaid and attacked by men allegedly working for the mafia. So far, only two people have been arrested on the suspicion of being involved in the attack. 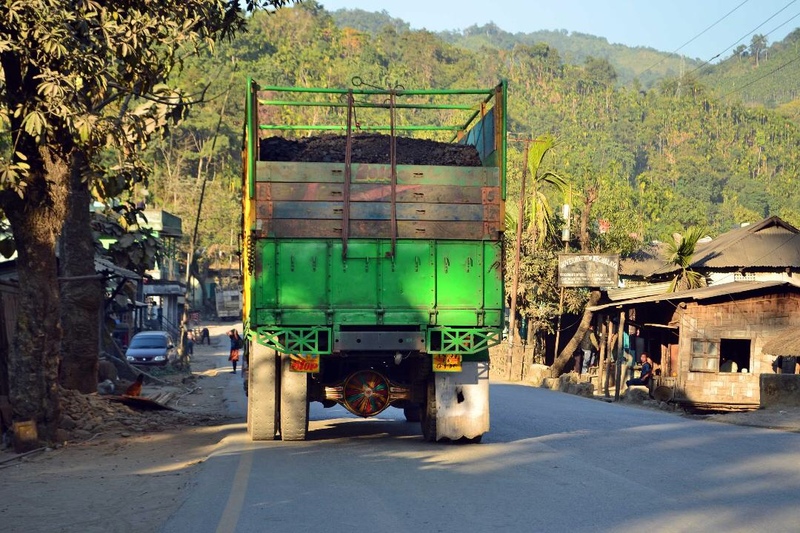 Meghalaya has an estimated coal reserve of close to 600 million tones, concentrated in the Jaintia and Garo hills. 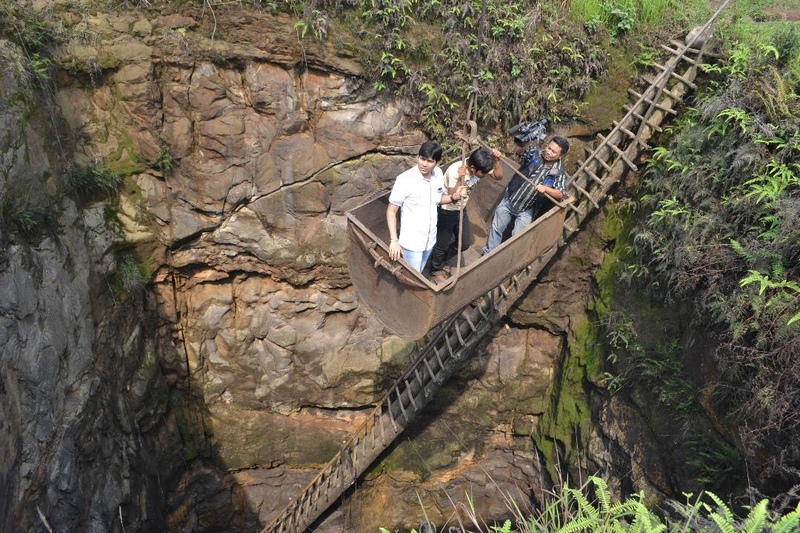 In 2014, the National Green Tribunal clamped a ban on rat-hole mining following a petition by the Assam-based All Dimasa Students’ Union and the Dima Hasao District, which alleged that mining in Jaiñtia hills was polluting the Kopili river. This meant an end for the multi-crore business that had developed links across several states in the country and Bangladesh, and was allegedly financed by high-profile politicians and businessmen. It was too lucrative a venture to be given up easily, and so great efforts were made to circumvent the order. No wonder, then, that whoever dared highlight the continuing extraction has been silenced. 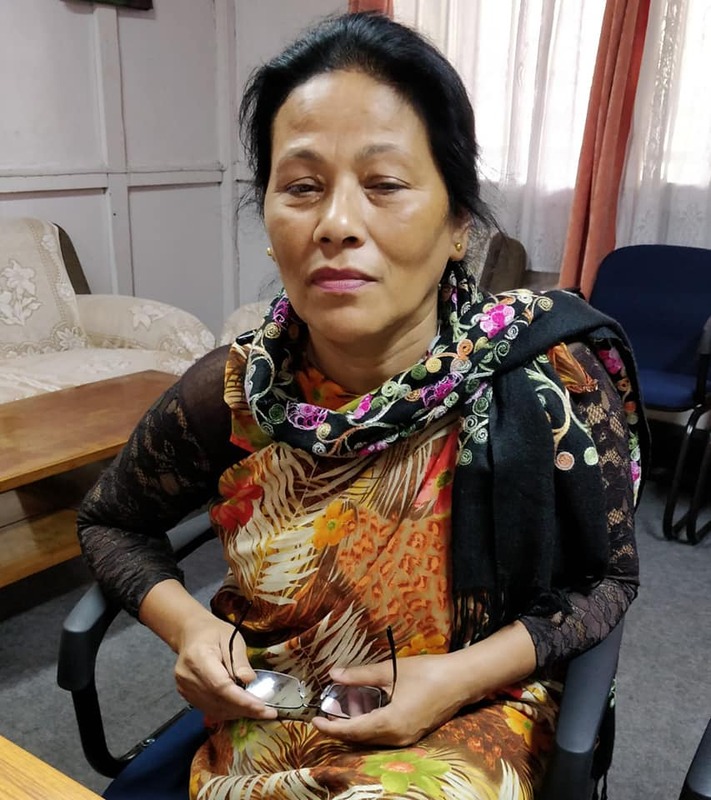 On March 19, RTI activist and former president of the Jaiñtia Youth Federation, Poipynhun Majaw was attacked and found murdered at Khliehriat, the district headquarters of East Jaintia Hills. At least five petitions have been filed at the Supreme Court challenging the order by the NGT, which are slated to come up for hearing on December 4. 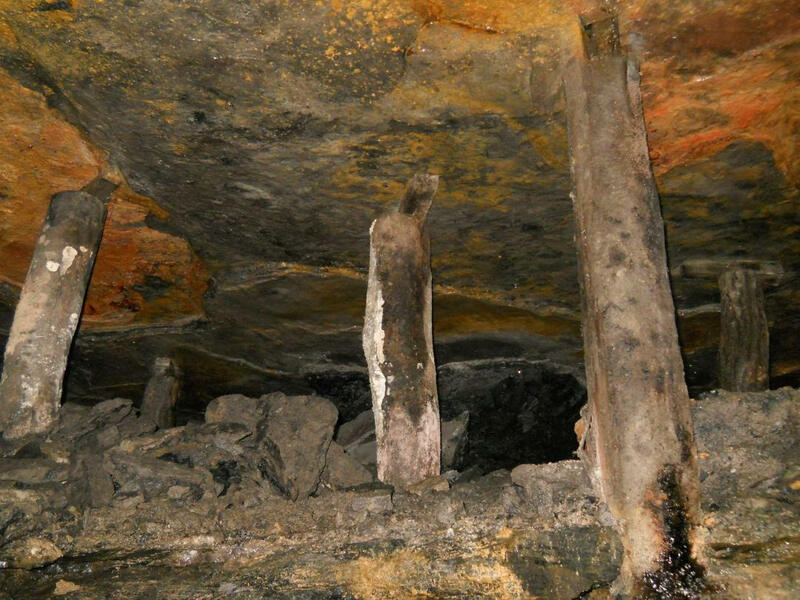 One has made a case for lifting the ban on rat-hole coal mining, while another has questioned the ban itself. 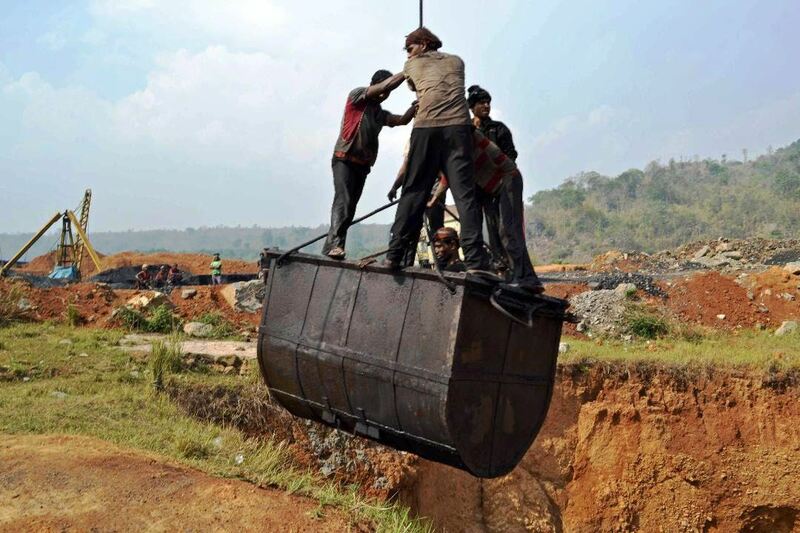 A site where the extraction of coal is being done in East Jaintia Hills with the help of cranes. Credit: Special arrangement. Rajeev Bhattacharyya is a Guwahati-based senior journalist and author of Rendezvous With Rebels: Journey to Meet India’s Most Wanted Men and Lens and the Guerrilla: Insurgency in India’s Northeast.